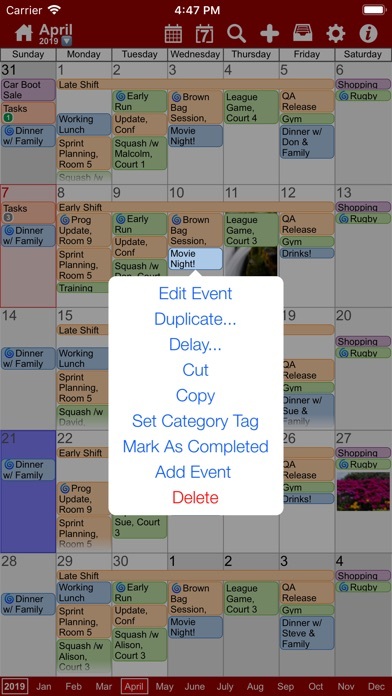 No more dots in your calendar! myCal PRO displays what you need to see, your events! 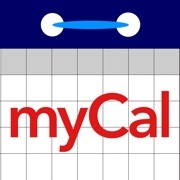 myCal PRO is THE BEST replacement for the internal iDevice calendar app! 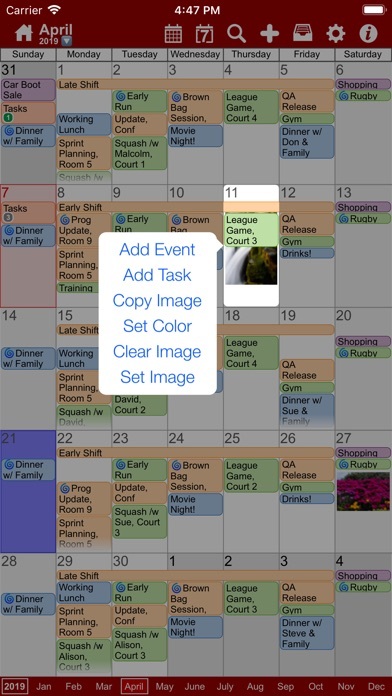 myCal PRO displays the meetings and appointments that are stored on the device, including any calendars you have synced (like Google, Yahoo, Exchange etc). 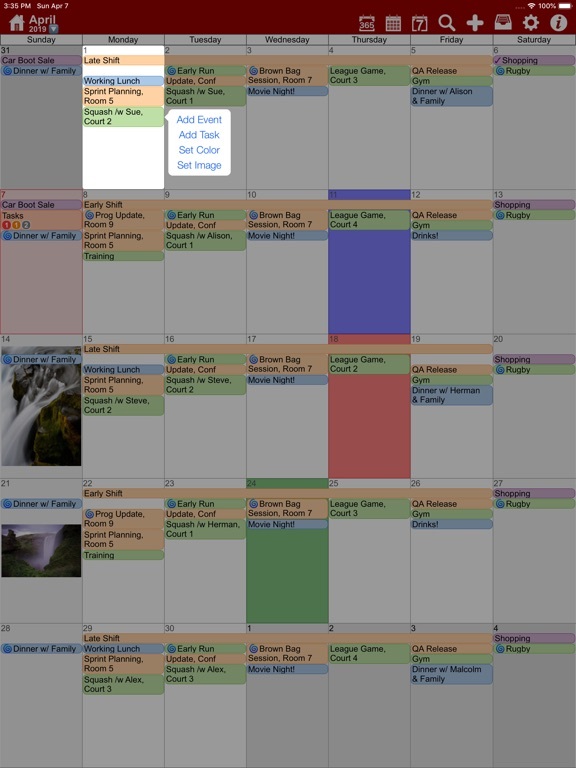 With myCal PRO you can add more calendars *and* set the color you want your events to be displayed in! 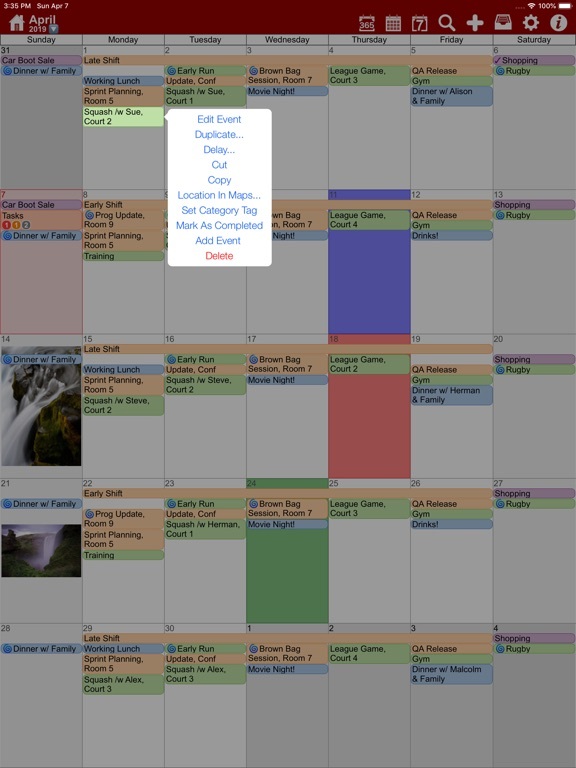 For example: add new calendars for Work, Home, and Sports and optionally set the colors to Red, Green and Blue respectively. Simples! 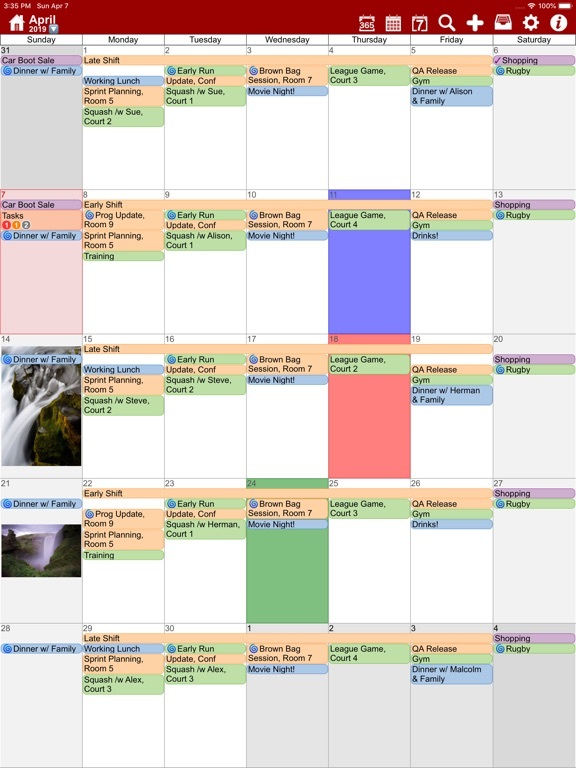 Create beautiful calendars just like these screenshots! * Day background colors or images requires an InApp purchase. Event background colors is included, no InApp purchase required. 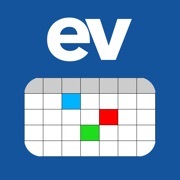 "Best scheduling tool I've used so far! 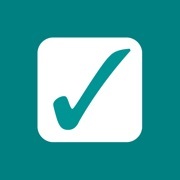 Great app and support. Highly recommended!" "Love this on my iphone4s, ipod4, and ipad. Perfect and easy to read. 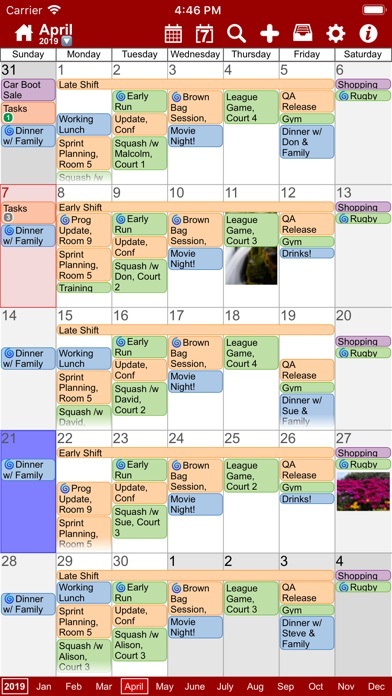 This is the PERFECT replacement for the useless calendar on the iPhone & iPod. This is what Apple should have used." "they added the Week view. I didn't know I needed it and now it's my most used view! Thanks guys"
Also myCal PRO has been reviewed at thesmartphoneappreview.com, given a whopping 91% and is 'Highly recommended'! Supports iOS4.3 and above, iPhone 3GS/iPod Touch 3rd Gen and better, and all versions of the iPad! ◆ Powerful event repeat options, any number of days weeks, months or years. Second Thursday of every 3rd Month for example! ◆ AirPrint support! 2 finger swipe down the screen on any event view! Print in portrait or landscape, depending on the device orientation! ◆ Support for additional contact dates! see anniversaries etc that have been added to a contact as read only annually repeating events! Multi day events In the Month and Week Views are drawn across multiple days allowing you to see much more of the detail. We are constantly working to improve myCal PRO so feel free to drop by the support forum to post questions and suggestions! Visit www.johnhair.com for support, questions and the user guide. 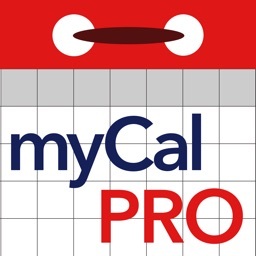 Coming soon, a youtube video showing how to make the most of myCal PRO!